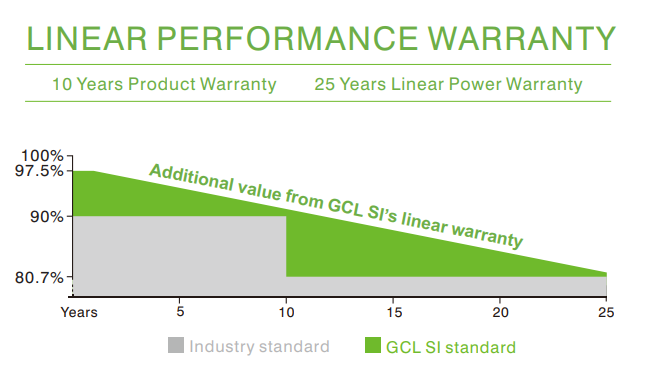 GCL Solar provides world-class solar technologies through streamlined manufacturing techniques. 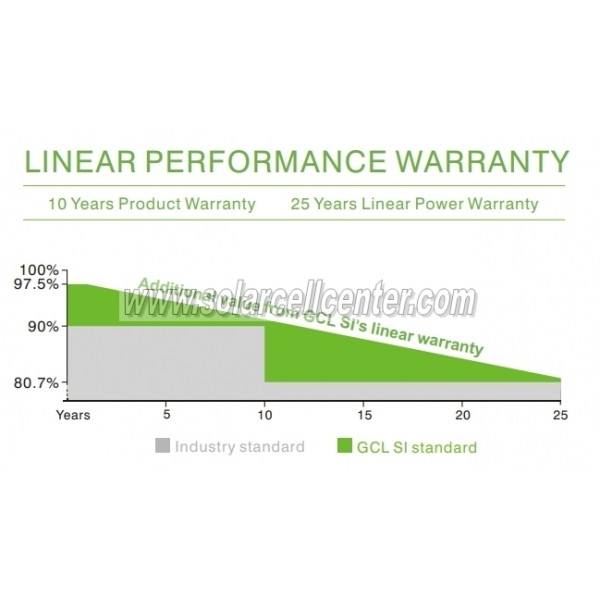 Our highly connected tech dep & manufacture dep stick to improve efficiency and lower cost. 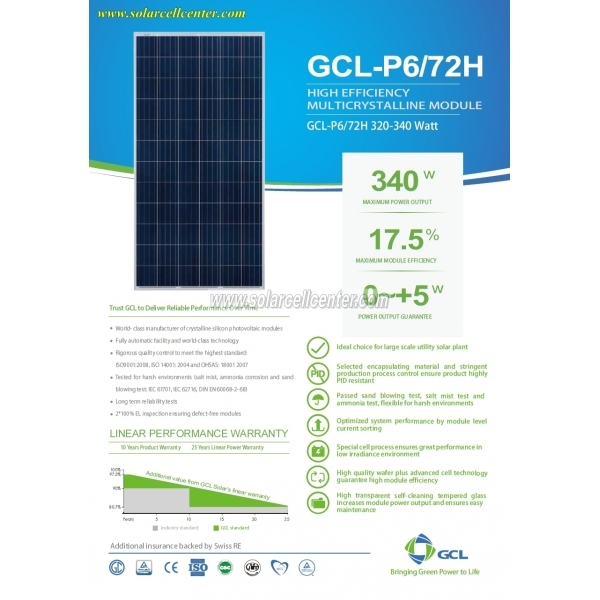 GCL is an international energy company, specialising in clean and sustainable energy production. 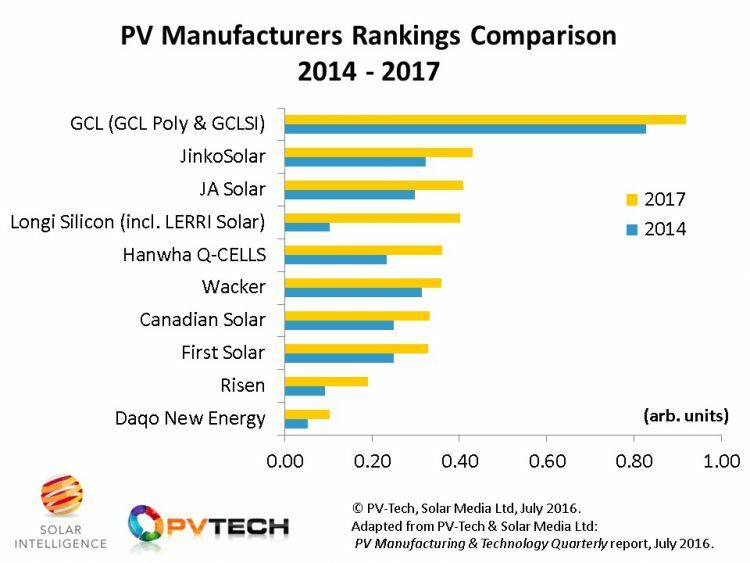 Founded in 1990, GCL has been active in the photovoltaic sector as a silicon and wafer manufacturer since 2005. 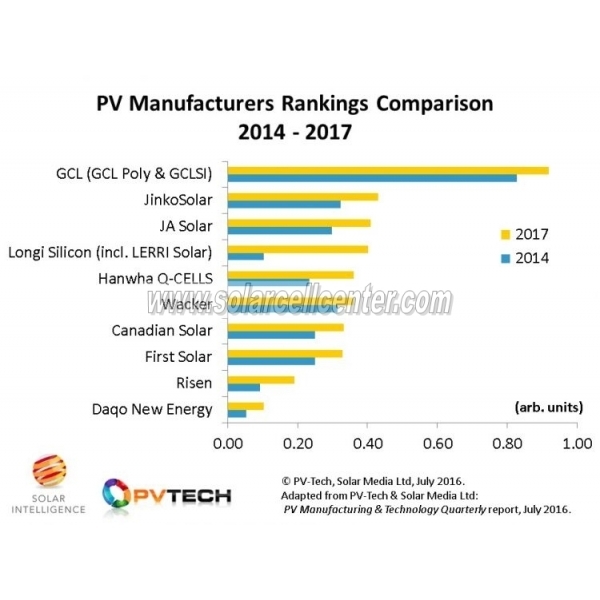 By now, the company has a market share of 25 percent with an annual capacity of 70,000 tonnes of silicon and 20 gigawatts of wafers and is therefore the leading manufacturer of primary materials for solar cells. 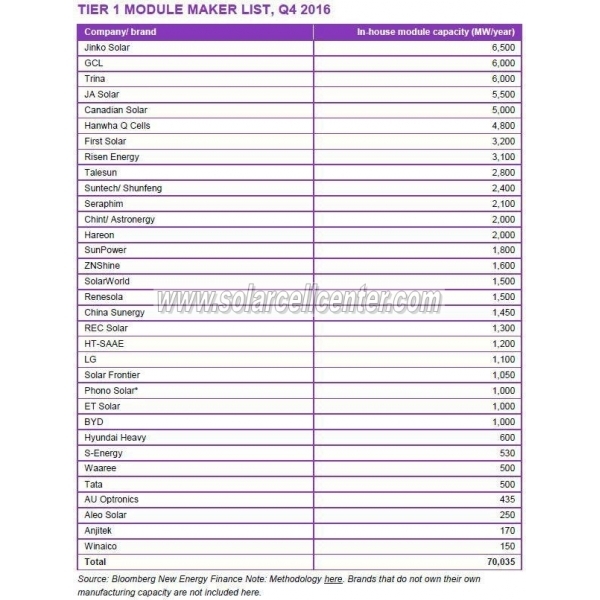 The company can produce more than 6 gigawatts per year in the module sector. 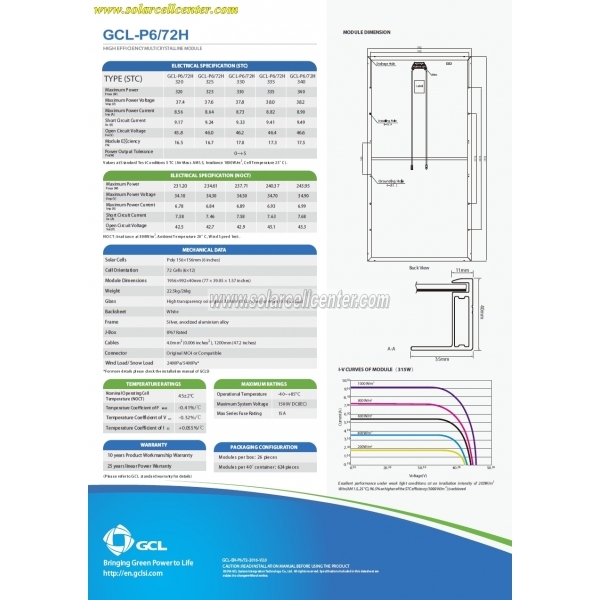 The GCL modules intended for the European market are manufactured in Vietnam. 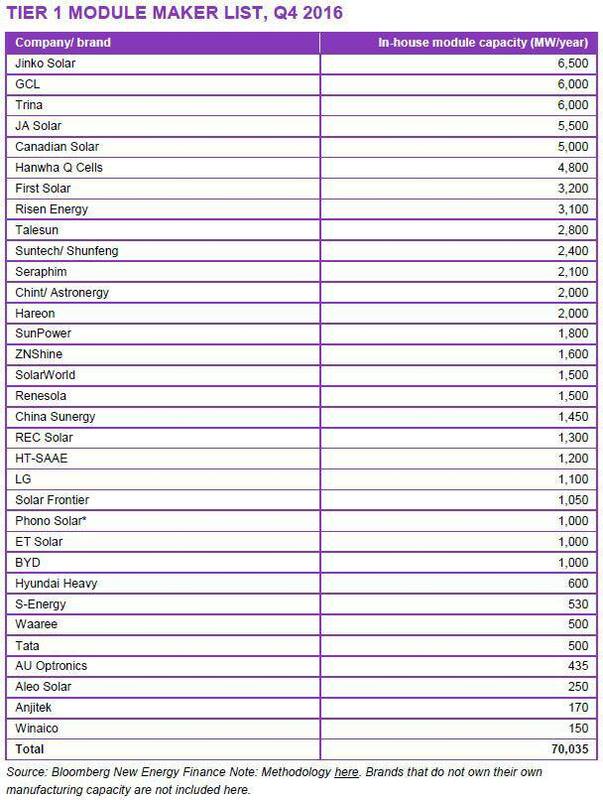 The cooperation with IBC SOLAR is a long term partnership. The first GCL modules will arrive in the system house’s warehouses in September.